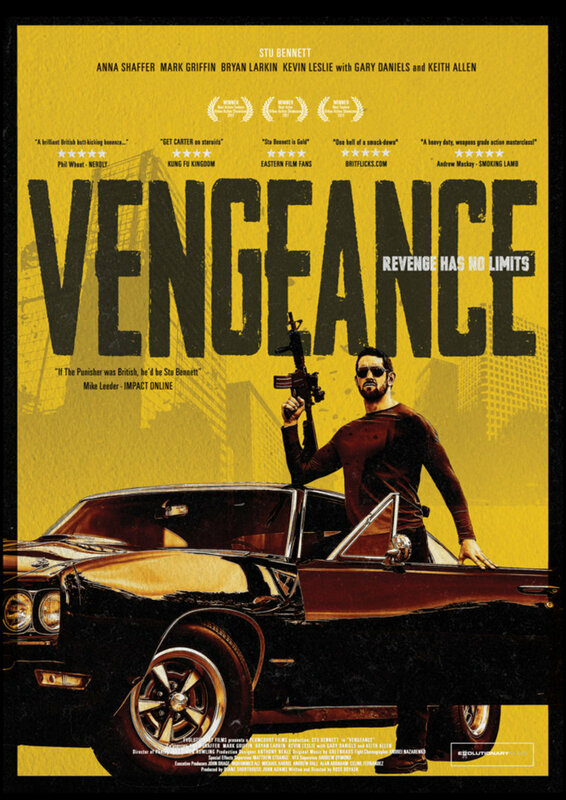 I Am Vengeance DVD and Blu-ray release date was set for October 23, 2018 and available on Digital HD from Amazon Video and iTunes on October 23, 2018. An ex soldier - a one man war machine - discovers that his best friend has been murdered, and sets on a mission to find out who committed the crime and get revenge. He discovers that more than meets the eye is going on during his investigation. The man, whose name is John Gold, then begins to take out everyone who is responsible one by one, working his way up to the primary target.